Successfully Added Xiaomi Mi 4C Wireless Router - 2.4G WiFi, 4 External Antennas, APP Control, 300Mbps to your Shopping Cart. This Xiaomi Mi 4C Wireless Router comes with 64MB of onboard memory and alongside a smart APP management. 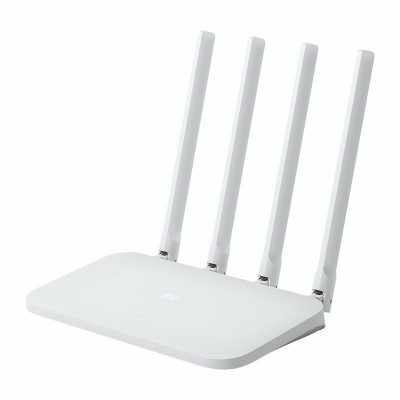 Features 4 omni-directional antennas which is similar to the Mi Router 4. It supports for single-band (2.4GHz) Wi-Fi 802.11 b/g/n, 2X2 MIMO technology, and speeds of 300Mbps. It supports apps on Android, iOS, and Web.